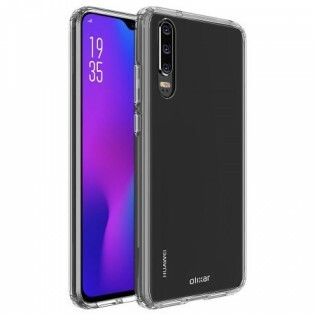 Press renders of the Huawei P30 and P30 Pro have already leaked online revealing their design. 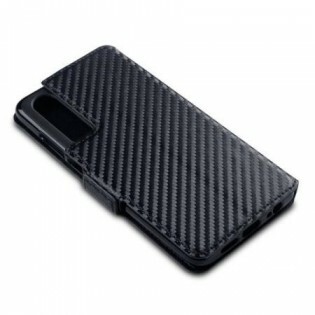 But now we are looking at the official cases of these smartphones that have been listed on a UK retailer's website confirming some of the phones' design aspects. The cases for both these smartphones confirm that they will have a multi-camera setup on their back placed vertically in the left corner. The cases for the Pro variant also confirm that this smartphone will feature four rear cameras as opposed to three on the vanilla P30. Previously leaked renders revealed that the P30 will come with a 3.5 mm headphone jack located at the bottom while the Pro variant will have an infrared port instead. This is confirmed by the cases we are looking at today. 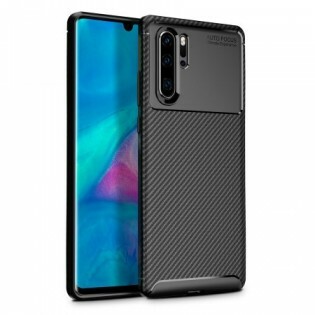 These cases further confirm the placement of volume rocker and power button on the right side of the P30 duo, but apart from that, they don't reveal anything new. Huawei will announce the P30 and P30 Pro next week on March 26 at an event in Paris. Detailed specs of the duo leaked last week which you can check out below. The P30 is reportedly priced starting at €750 whereas the Pro variant is said to start at €930 and go all the way up to €1,030. But you´re stating it as a fact and not an opinion. A wrong one imho.